By combining the use of the industry's top pavers and natural stones with the attentive eye of artistic design, each walkway, patio and driveway becomes a crucial element to a property's longevity and overall curb appeal. 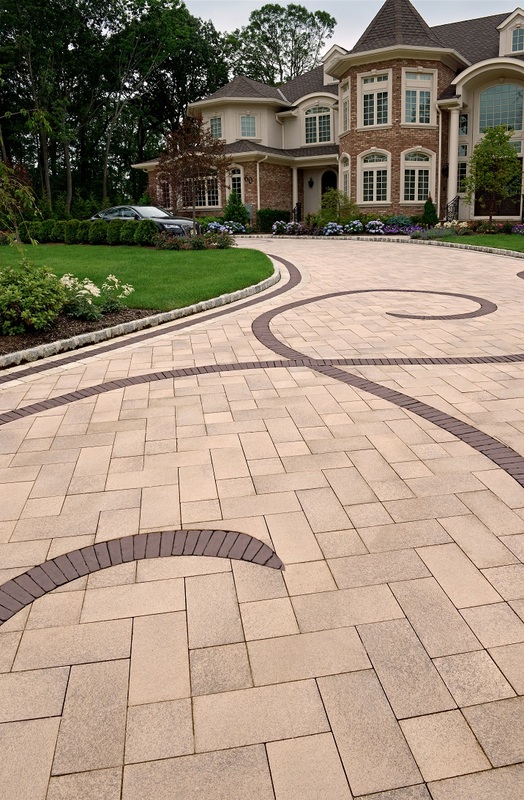 We've been recognized in the industry as a premier designer of driveways and walkways, winning awards in 2014 and 2015 from Unilock, a leading brand of stone pavers. We approach projects large and small with the same personal and artistic care that we carry from client to client, seeing each customer as a member of our own family business. Our designers pride themselves on staying connected with each client from the early design stages to the final installation details, ensuring that the project is consistent with the vision of each customer. Re-pave existing patios and driveways or transform the entirety of your front or back lawn to restructure your outdoor living space.